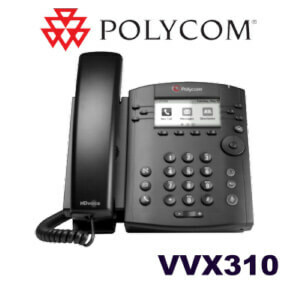 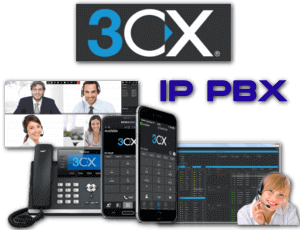 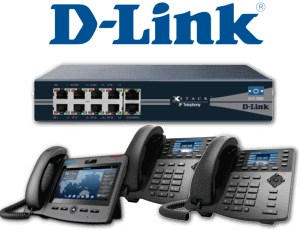 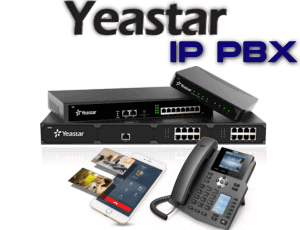 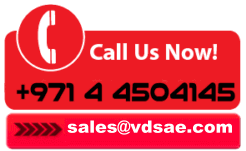 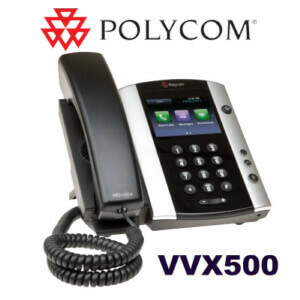 Compatible with the Polycom VVX 300/310, 400/410, 500 and 600 phones. 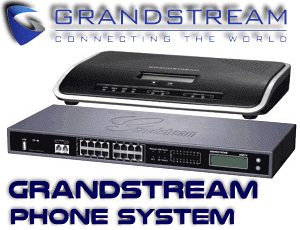 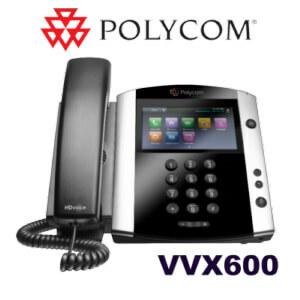 An easy way to transform your VoIP phone into a fully-featured attendant console. 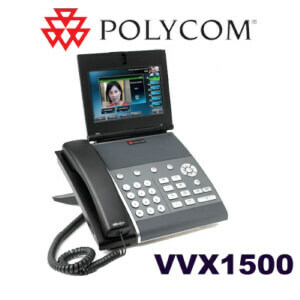 Ideal for power users, including receptionists and more. 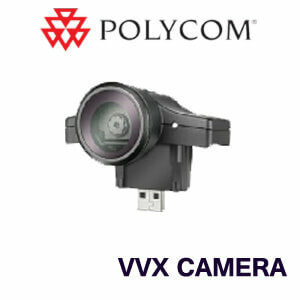 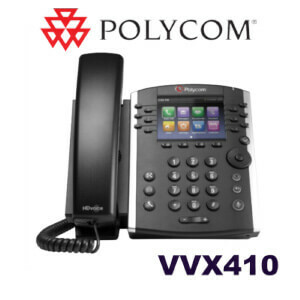 Add up to 40 one-touch buttons to your Polycom VVX phone with this expansion module. 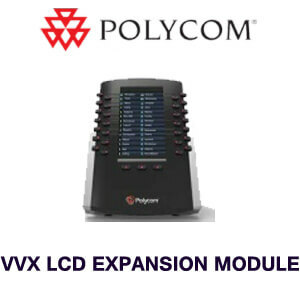 Each programmable field can be used for extension indicators, busy lamp fields, speed dial buttons and more.